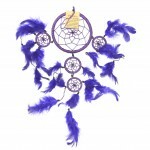 Dream catchers are one of the most fascinating traditions of Native Americans. 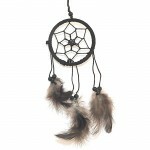 The traditional dream.. 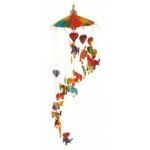 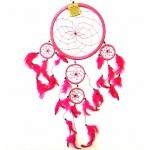 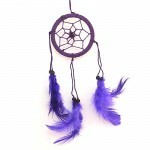 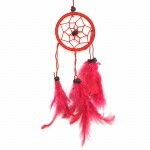 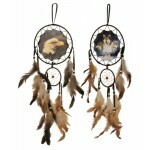 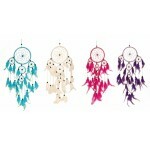 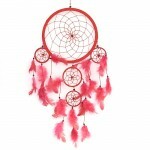 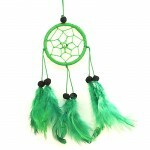 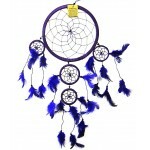 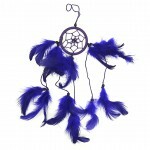 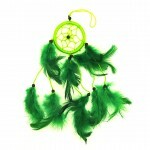 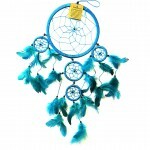 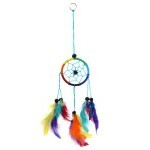 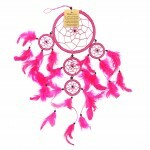 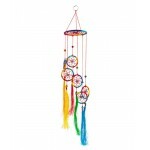 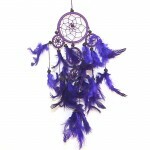 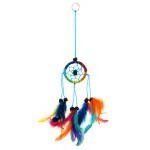 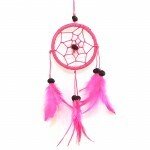 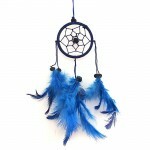 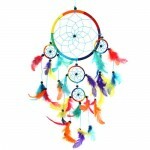 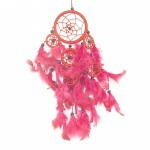 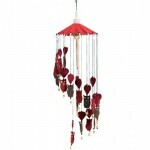 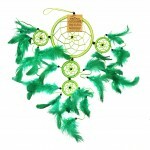 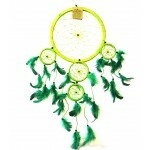 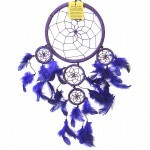 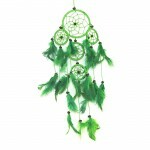 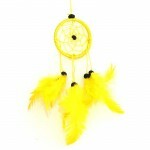 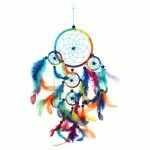 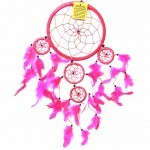 This dreamcatcher is made with multi coloured, vibrant nylon and equally bright rainbow feathers, co..